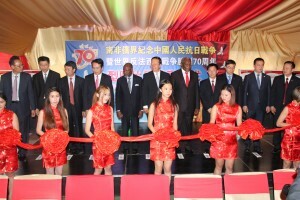 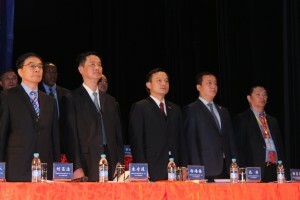 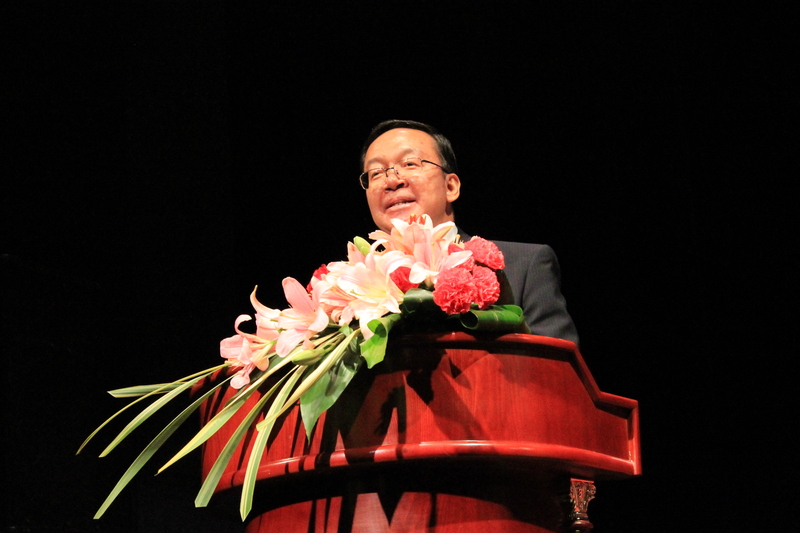 On November 7, 2015 the Overseas Chinese World Conference for Promoting Peaceful Reunification of China was held at Gold Reef City where various South African members of parliament, Mozambique parliamentary leaders and Chinese Business leaders were present. 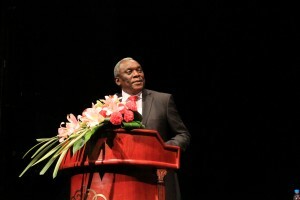 South African Telecommunications Minister SIyabonga Cwele delivered his remarks at the Overseas Chinese World Conference for Promoting Peaceful Reunification of China. 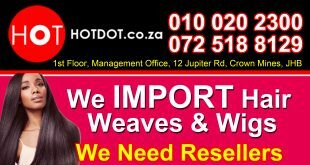 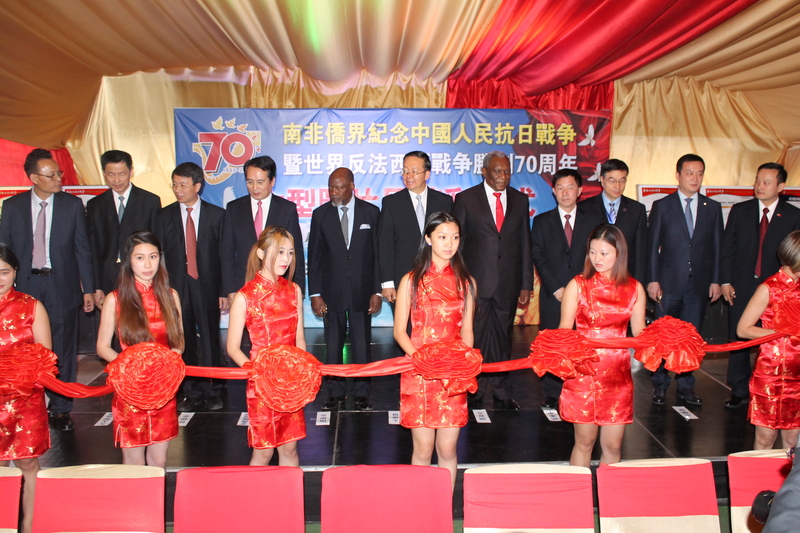 The Minister Cwele said that China had rapidly become a major trading partner of South Africa with Chinese investment, which started at R5 billion, now exceeded R20 billion and through both countries participation in BRICS, future cooperation would be strengthened. 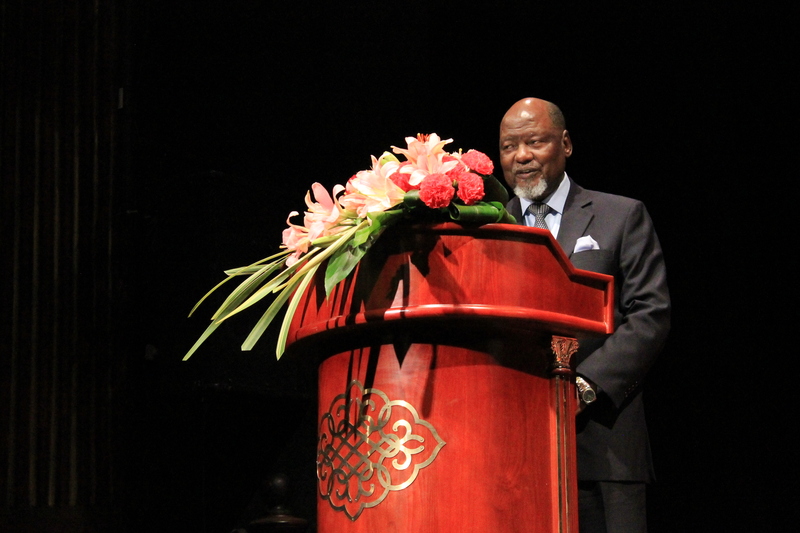 The event was also attended by former president of Mozambique Mr Joaquim Alberto Chissano who praised the Chinese for promoting peaceful actions and gave a brief history about China and Mozambique’s partnership. 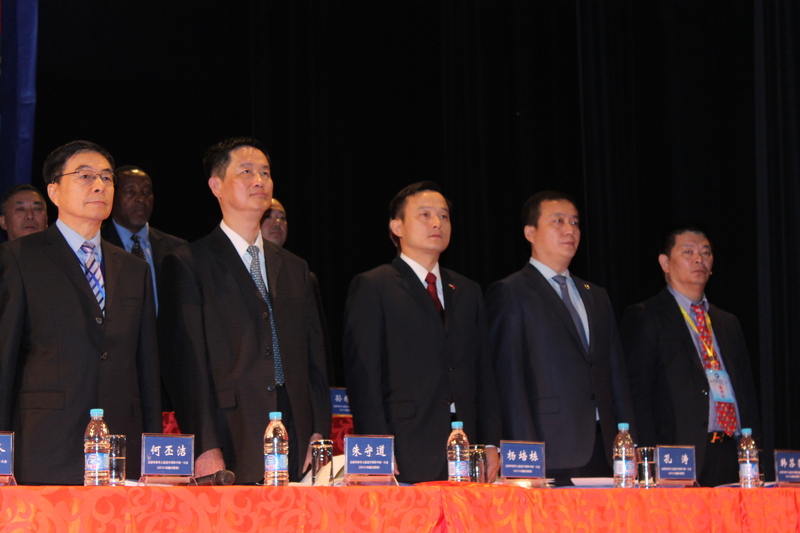 The Chinese World Conference for Promoting Peaceful Reunification of China is a conference that promotes Chinese reunification between China and other countries and is celebrated across many countries in the world.